Some days ago,a well knows Canadian payment processor company named Alertpay merged into Payza which is UK based company. 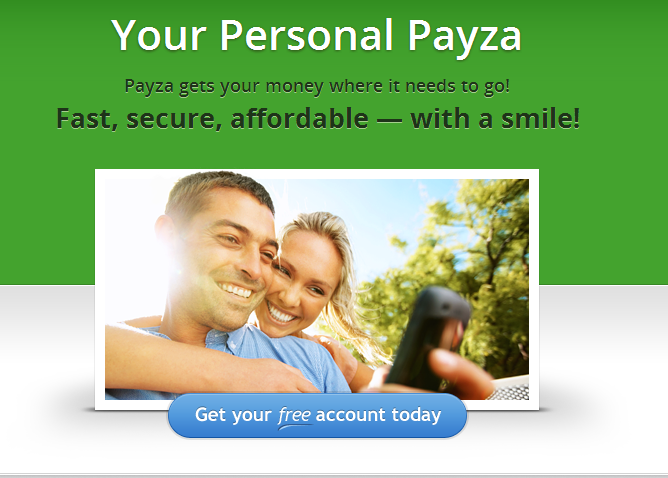 They have bring a very cool and fresh design with Payza logo and have promised to bring new features with improved services to run Payza as smooth business. You don’t need to do anything,If you were user at Alertpay,your all details have been transferred to Payza.Yes,you can use your Alertpay login details (i.e email and password) to get access to your new account (with same condition) at Payza.Nothing will be changed your money,currency,bank details,credit card details and blah blah. So far,there is nothing changed in Payza except domain and design.Their fees and features are same as before,But their facebook page and twitter account have been changed.